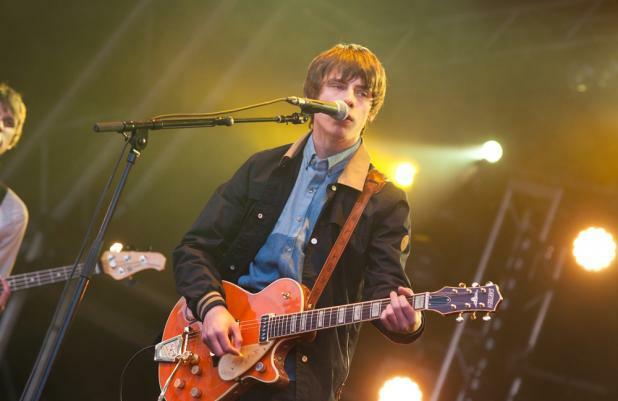 Jake Bugg wants his second album to stay true to his "working class" roots. The 19-year-old musician grew up on a council estate in a tough part of Nottingham, England, and he wants his new songs to reflect his background even though his life has completely changed and his days of "drinking on the streets" are over since the success of his self-titled debut LP. He said: "My life has changed in the last few years in a massive way. I used to write about experiences like drinking in the street ... I wouldn't be able to talk about that on my next album, that wouldn't be honest. I can still tell stories though. It's important to me to talk about the working class background I come from and people's lives." The singer/songwriter, who discovered his talent age 12 when his uncle handed him a guitar, isn't a massive fan of any "modern bands" and is hoping to discover something that he really likes. He added: "Everything that sounds good, I suppose. Old blues, classical music, folk, rock, country ... When it comes to modern bands, I listen to a lot of what's out there, but there are any that I really like. It's a big shame because I'd like to discover something that I really like. But sadly nothing really stands out for me."